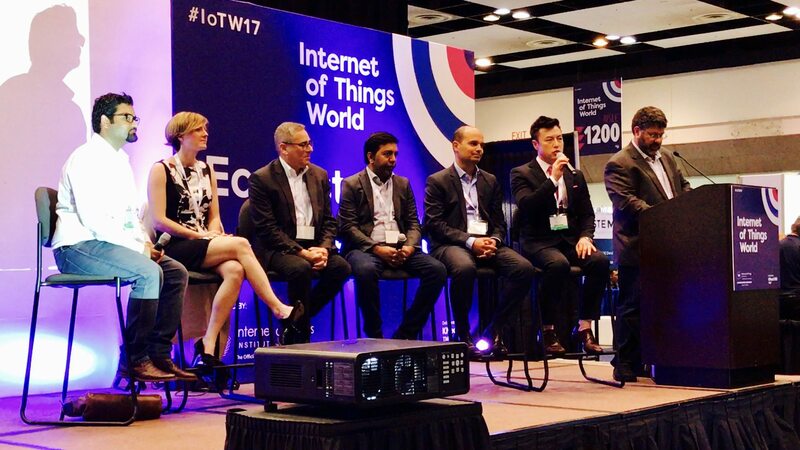 Internet of Things World is the premier IoT event taking place in the heart of Silicon Valley. Now in it's 5th year, the show provides a unique platform to meet key customers face to face. With a new direction & theme for 2018, the focus is on providing exclusive information to businesses that want to utilize IoT to drive improvements within their own or their customer's business.